If you have a medical practice, you know the issues that surround medical invoicing. It is often the one task that is overlooked. When it is finally taken care of, it often takes hours, even an entire day to complete. Then, the follow-up may get left behind until months later. Small medical offices see this problem time and time again and desperately try to break out of this cycle. This is one area in which merchant services can help save your office time, which in turn, saves money. One of the key functions that a good merchant services provider will do for a medical office is help automate medical billing. Many merchant services providers have access to software that allows medical billing to become more of a data entry process than a long form process. Once the system is in place, the billing information can be easily entered into the system as soon as an appointment has ended. Instead of taking an average of ten minutes, this process may take an average of one minute. From this point, the software can be set up to produce late bills and reminders on an automated schedule, taking much of the thought process and time allocations out of medical billing. 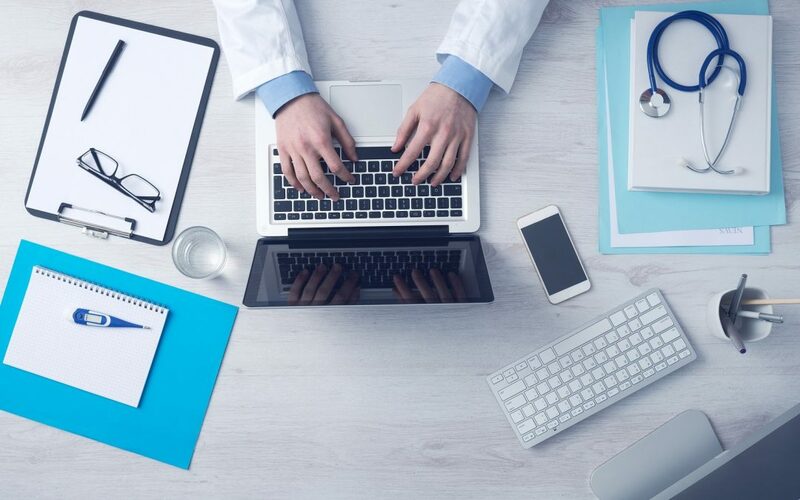 Since the medical profession has HIPPA compliance issues to deal with when it comes to billing and collections, there needs to be a specialized and secured portal to accept online payments for medical billing. Merchant services companies can help create such a portal for your medical practice, making it easier for customers to pay a bill online. The customer will still receive a mailed bill, however, there can be access to an online portal to allow the customer to make payments with the click of the mouse. Everything stays safe, secured, and unable to be accessed by other parties. As mentioned above, time is money. If a merchant services process can save the medical practice employees’ time, then it is saving the practice money. Employees are able to focus on other needs of the practice which add to the revenue. In addition, bills get paid in a more timely manner, which leads to less write-offs and collection accounts. If your medical practice needs to save time and money with medical billing, contact Scott Tanker at Tanker Consulting Services to see how he can help.